Maximum Forgiveness from Fusion Technology: Aerospace-grade titanium EXO-CAGE with an ultra-light triaxial carbon crown and sole positions more weight in the perimeter and far back from the face resulting in a dramatically higher level of forgiveness. Speed and Forgiveness from a New and Innovative Shape: An appealing new shape that combines fast aerodynamics with high MOI. Increased Head Speed from Industry-leading Aerodynamics: Streamlined head shape moves faster through the air. High Performance Stock Shaft Options: Available in stock 44.5" and 45.5" lengths (please see notes on each individual lot for specifics). 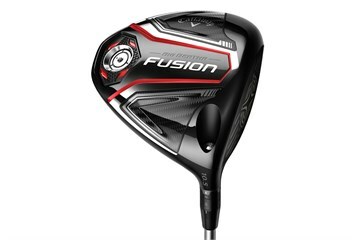 Recently bought this from Golfbidder as I wanted to try for a driver I could get along with. 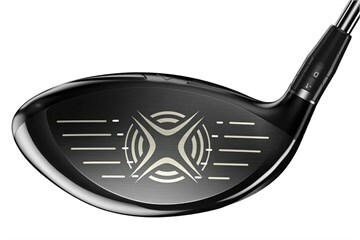 Having now played a couple of rounds and had some range time with this club I can only say WOW! The shaft is an inch shorter, the club head sits well at address and I think looks great. The very plain black crown and triangular shape with the wavy lines of graphite look appealing. 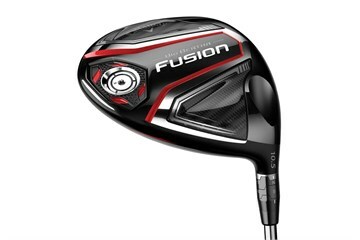 I bought this club as I have recently stopped using a driver and lost some confidence with it, this club has addressed this and then some. It is remarkably forgiving of shots not coming cleanly from the center and I have noticed better grouping than I have ever experienced on my drives. I previously hit around 200 with my older driver but am now hitting around 225. All in all a great club which has increased my pleasure in my game. 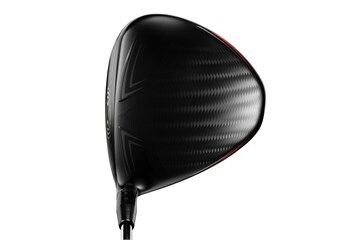 My driving has let me down over the past 4 years and I’ve had a new driver every year and never seen improvements having tried all different brands. This has taken 10-15 yards off my distance but every drive is straight. Driver is worth every penny. I’m not the type of person for leaving reviews, but this driver deserves one. Quality of club was better than described on website and delivered promptly. I am waiting for weather to improve before I can comment on how it performs on the course. The slightly shorter shaft (44.5) does certainly feel like it gives you more control over the club head. I think it probably makes you swing less fully so reducing the tendency to waggle at the top. Ball on impact on the face is soft yet solid. More triangular shape at the back of the head looks a bit odd at first but this soon passes once you've hit a few straight shots! Probably not the driver that will get you prodigeous distances up the fairway, but likely your next shot will be on the fairway! I like it ! Worth giving it a try.